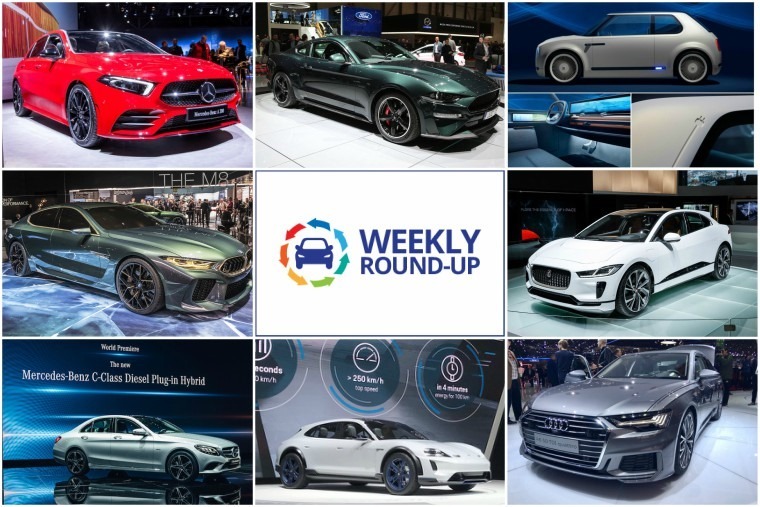 Thanks to the Geneva International Motor Show, March tends to be one of the busiest months at ContractHireAndLeasing.com HQ as new car news comes thick and fast. Alas, we now live in the age of the spy shot and the shadowy teaser image, so this year G-Day seemed to come and go with no so much a bang but a whimper with very few surprises or exclusive reveals. The vast majority of manufacturers seemed to use the opportunity to showcase a variety of concepts giving us a glimpse into the industry’s plans for the next few years. 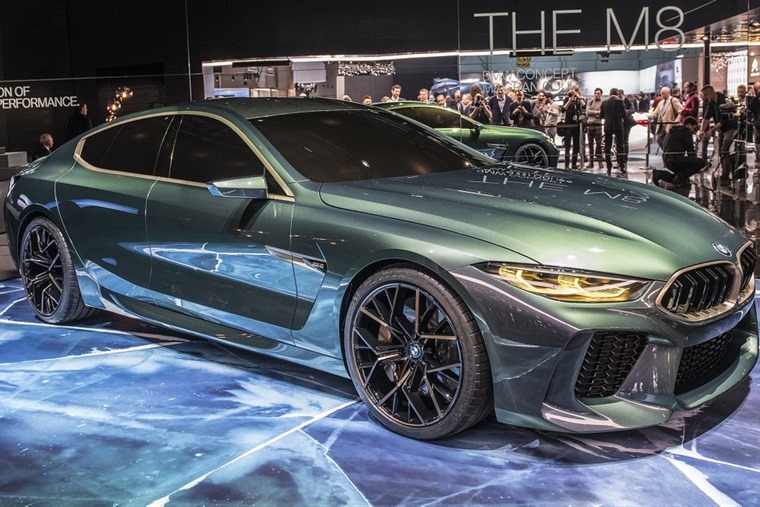 One of the big head-turners from the show, was BMW’s M8 Gran Coupe concept. A super fast, super luxury four-door variant of the upcoming 8 Series, its longer roofline gives the concept a stretched silhouette, while the boot features a prominent spoiler, underneath which you’ll find a curved thin row of LED taillights and quad exhaust pipes. Even better it’s due to enter production next year. Another concept entering production in 2019 is the Honda’s Urban EV Concept. Drawing comparisons to everything from the Volkswagen Golf MK I and Abarth A112 all the way to Honda’s own 1974 Civic, the concept car is built on a completely new platform, and sets the direction for the technology and design that will appear on a future battery electric Honda production model. “This is not some vision of the distant future; a production version of this car will be here in Europe in 2019,” stated Honda president and CEO, Takahiro Hachigo. Speaking of electric, Jaguar finally revealed its all-electric I-Pace after years of teasers and working concepts captured our imagination. Electrifying all-wheel drive performance from twin Jaguar-designed motors gives the I-Pace a combined 400PS and 696Nm delivering 0-60mph in 4.5s. 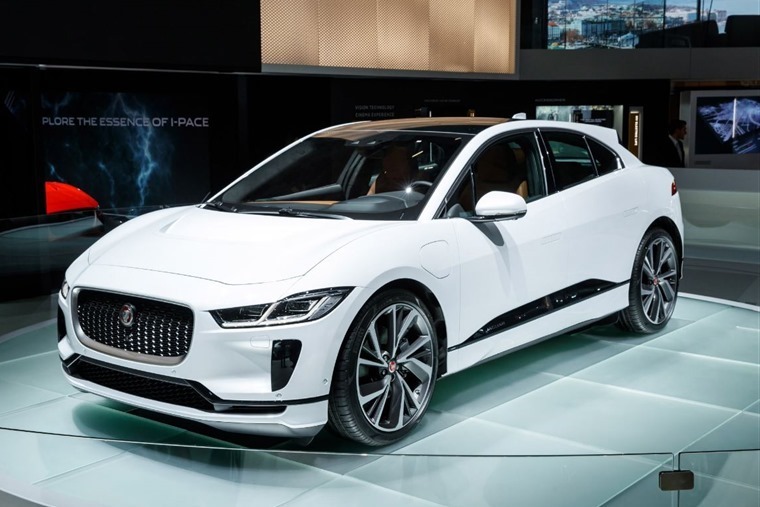 Aimed at taking on the likes of Tesla’s Model X, as the below video attests, Jaguar promises the 90kWh Lithium-ion battery will deliver up to 298 mile range, with EV navigation to ensure range-optimised routing. Prices start from £63,495 in the UK (excluding government incentives) and order books are now open. After something more traditional? 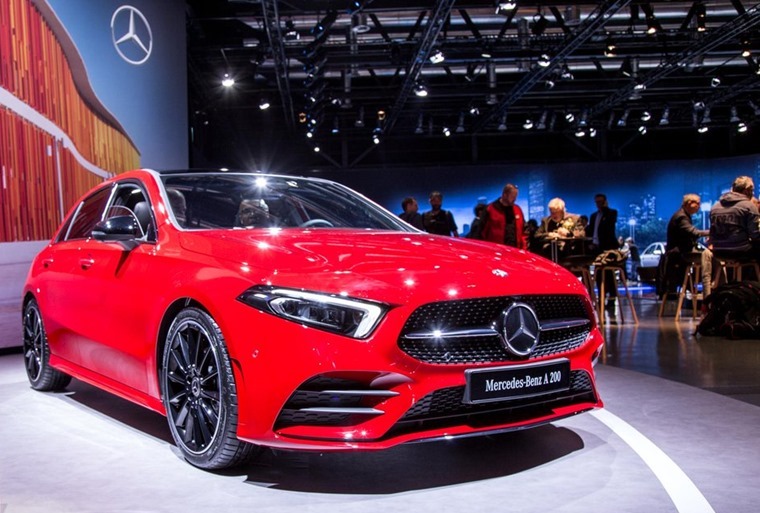 Mercedes-Benz showcased the new A-Class and C-Class live. The all-new Mercedes-Benz A-Class is on sale now, with prices starting from just £25,800 for the A180d SE. The petrol-powered A200 starts from £27,500, while the A250 is available from £30,240. First deliveries of the car Mercedes says will set a new bar for the segment will begin arriving late May 2018. 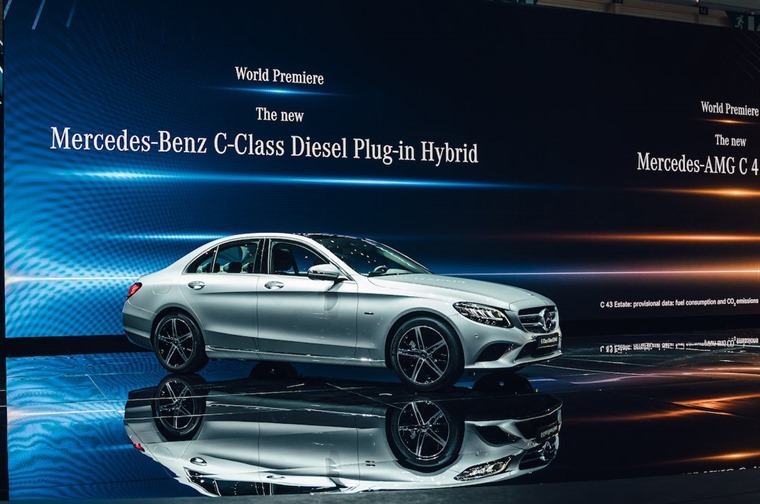 The ever-popular C-Class has been given an update for 2018, with fresh styling, updated tech and mild hybrid tech set to feature. With the first models due to be delivered in August, UK pricing and specifications won’t be announced until March, but we do know the overall shape and styling cues of the current model remain, while tech and connectivity updates are more comprehensive. Looking for something slightly different that conveys sporty elegance, cutting-edge technology and premium quality? Maybe the Audi A6 is the one for you. Its side profile is more coupe-like thanks to a swooping rear end and C-pillars which are flatter than before. 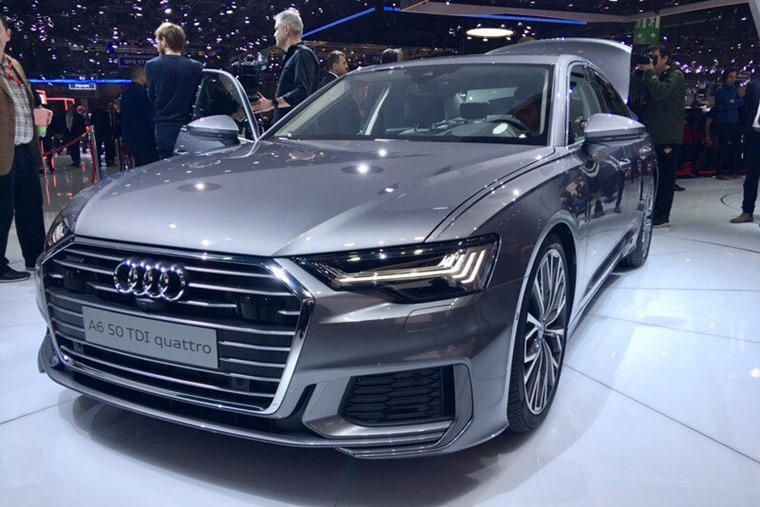 Audi says that this gives the A6 a sporty and elegant character. Inside, the A8’s influence is very noticeable. It gets the same MMI Touch control infotainment system which combines an 8in infotainment system with a 8.6in touch screen for climate control. Oh yeah, how about a Ford Mustang Bullitt? 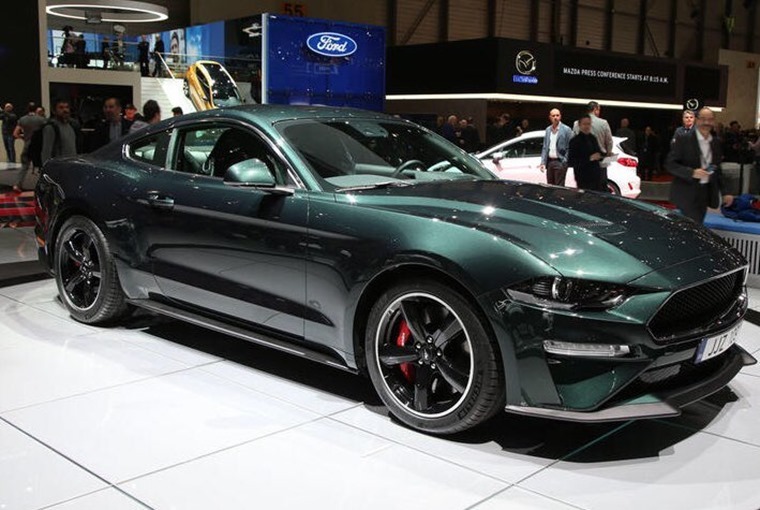 Hearts were aflutter at the Detroit Motor Show earlier this year when Ford revealed it would be releasing a special edition of the Mustang to celebrate the 50th anniversary of Bullitt, starring Steve McQueen, and now it’s coming to Europe! Featuring movie-inspired styling, powered by Ford’s 5.0-litre V8 engine enhanced with an Open Air Induction System and intake manifold, as well as 87mm throttle bodies and powertrain control module calibration from the Shelby Mustang GT350 to deliver an anticipated 464 PS and 529 Nm of torque. 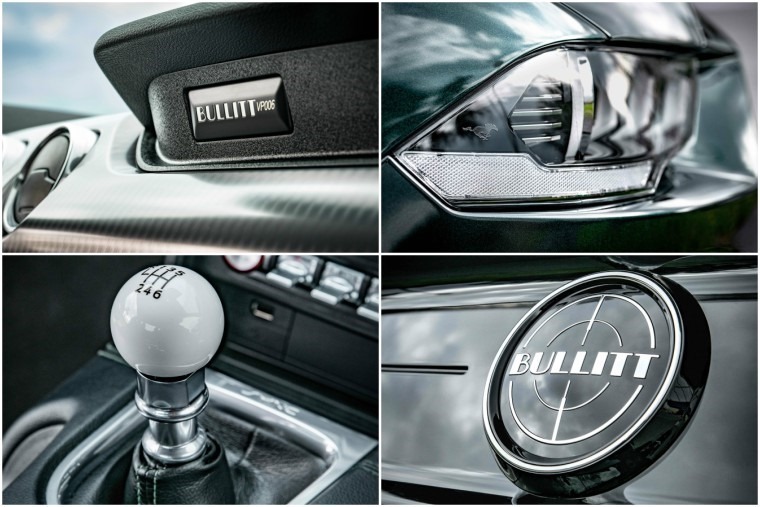 “The new Mustang Bullitt will pack a similar punch when it goes on sale this year with more power, exciting new features, and – just like Steve McQueen – dripping with understated cool.” said Steven Armstrong, group vice president and president, Europe Middle East and Africa, Ford Motor Company. Far far away from the calming Swiss serenity of Geneva, the California Department of Motor Vehicles has revealed that self-driving cars have been coming under increasing attack in recent months. Who knows, maybe they were independent testers trying out the Autonomous Emergency Brakes and sensors?